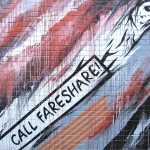 MEGGS DOES FARE SHARE. 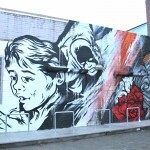 ABBOTSFORD. 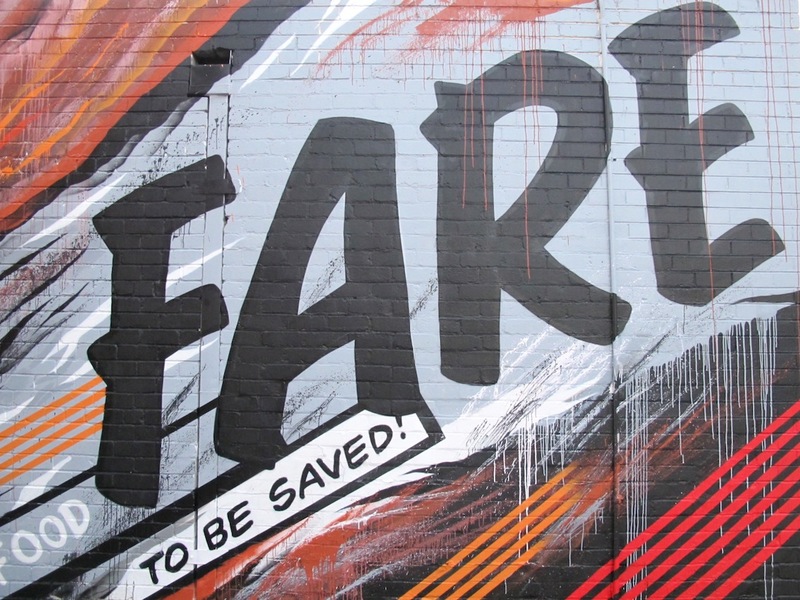 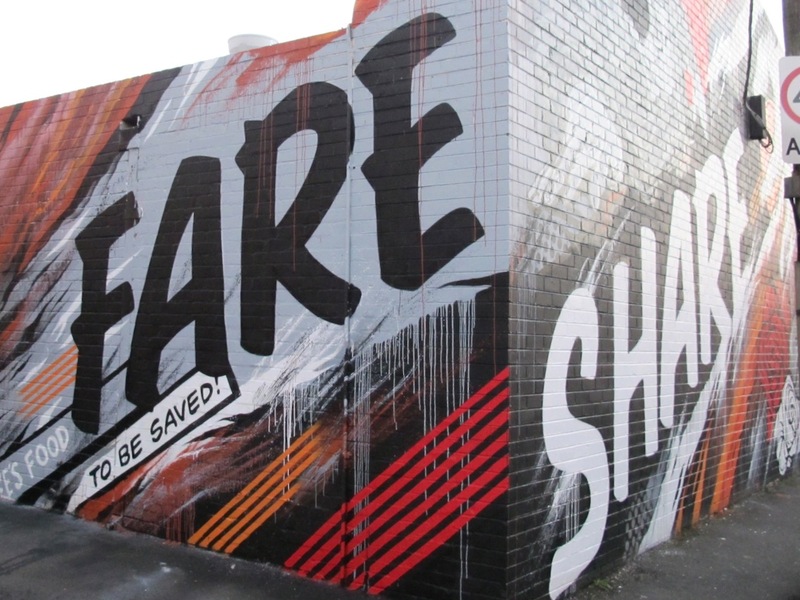 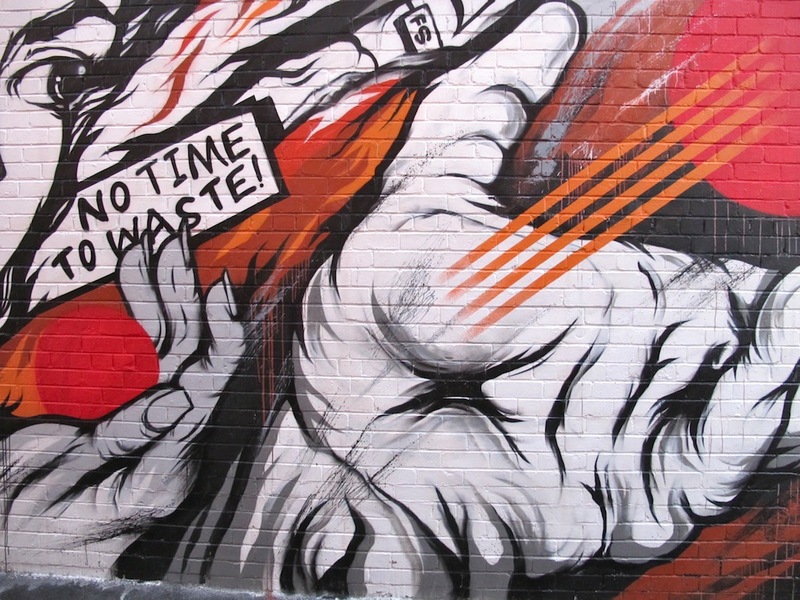 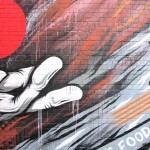 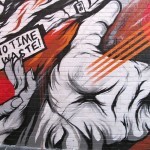 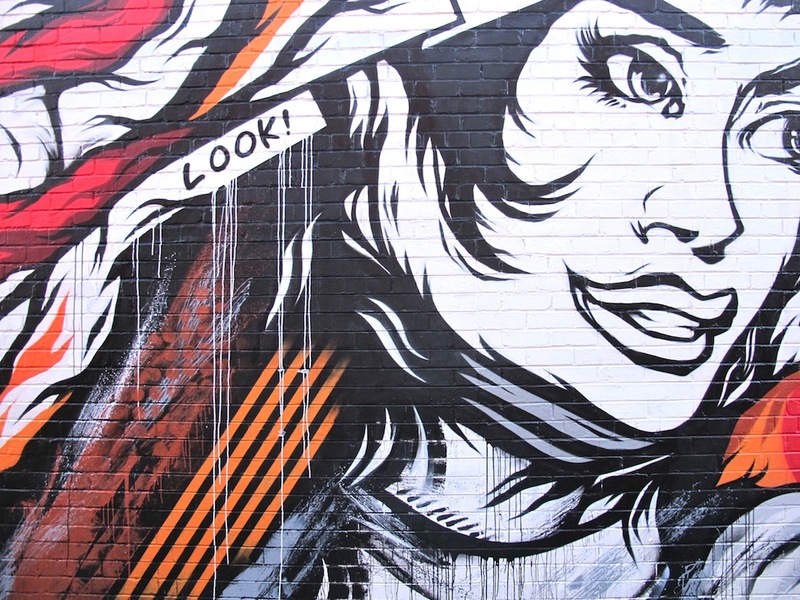 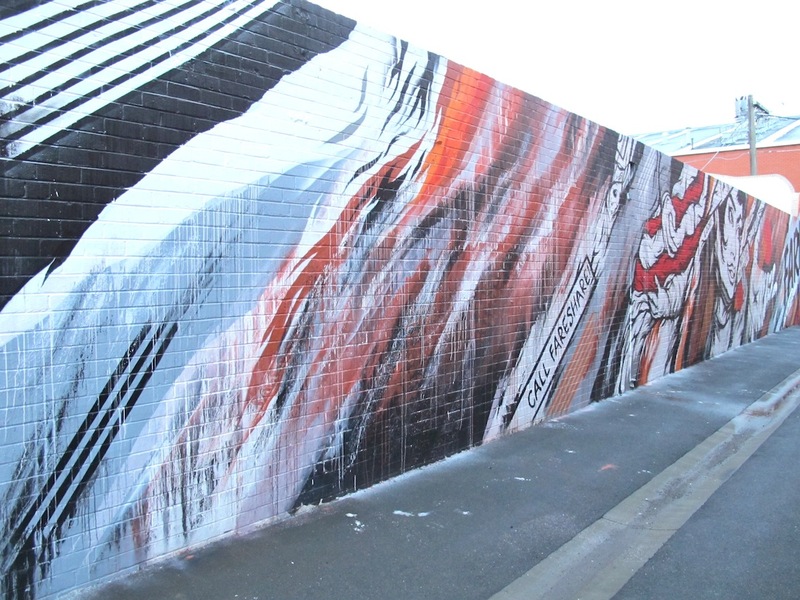 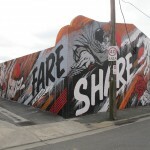 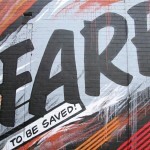 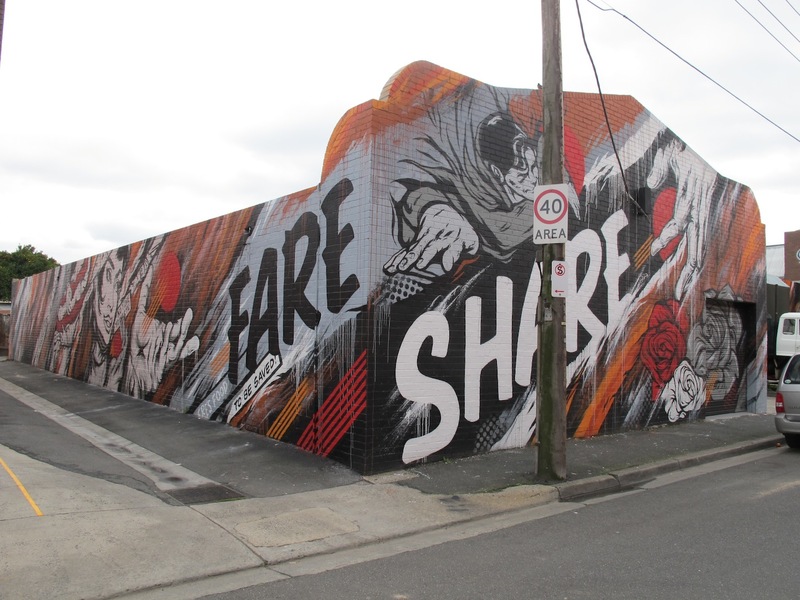 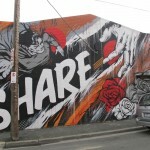 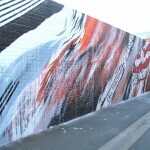 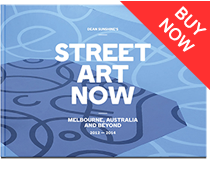 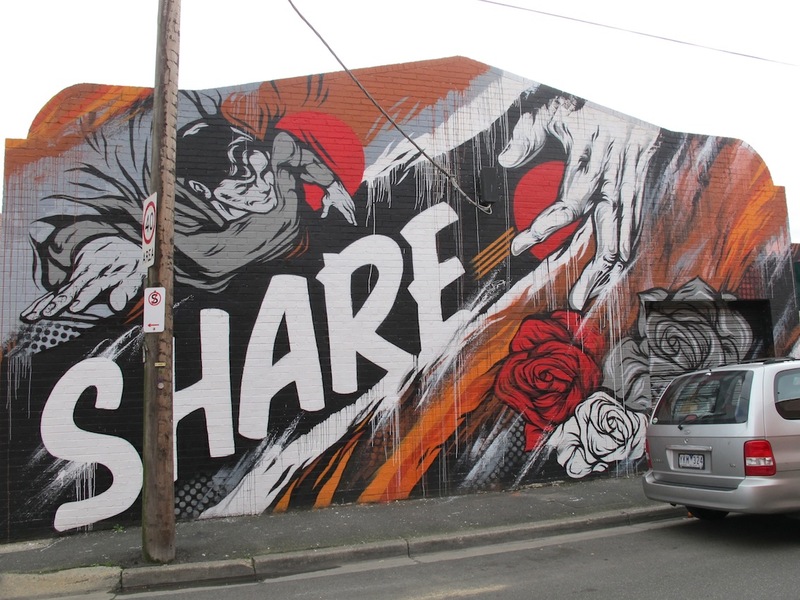 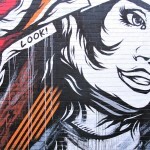 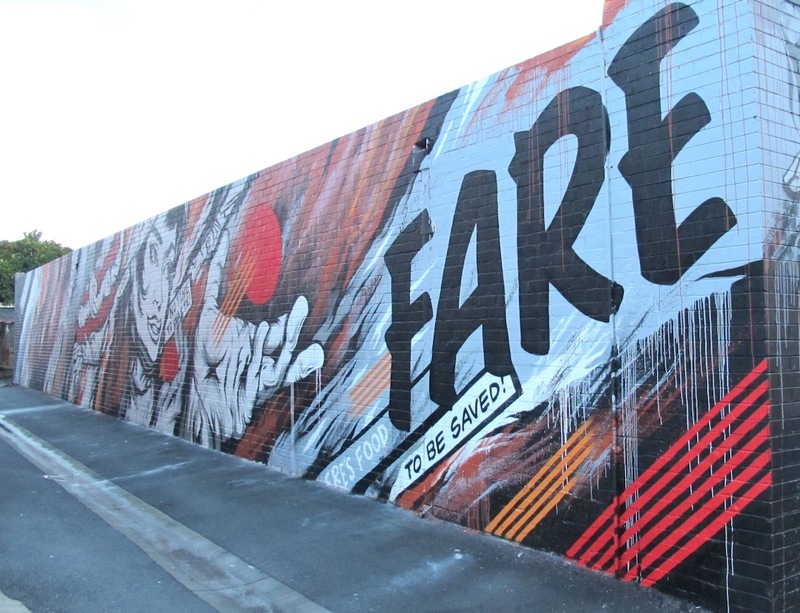 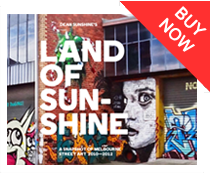 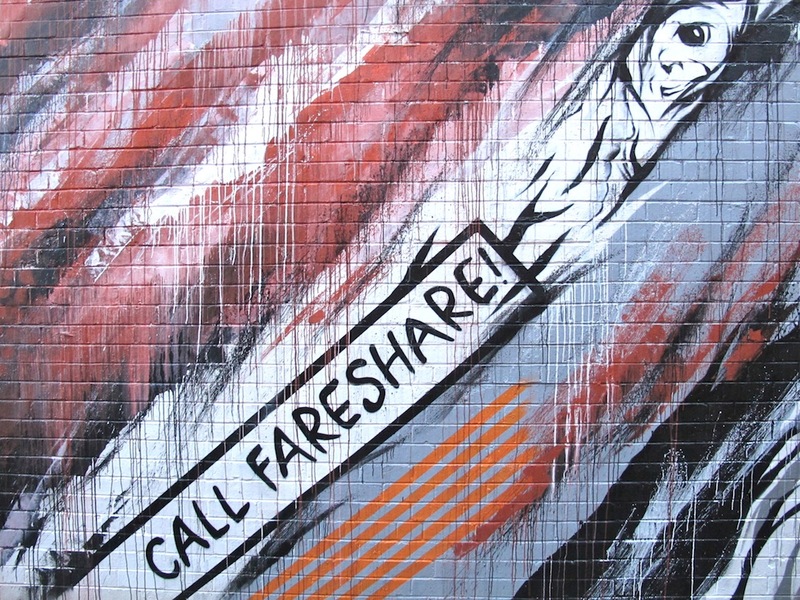 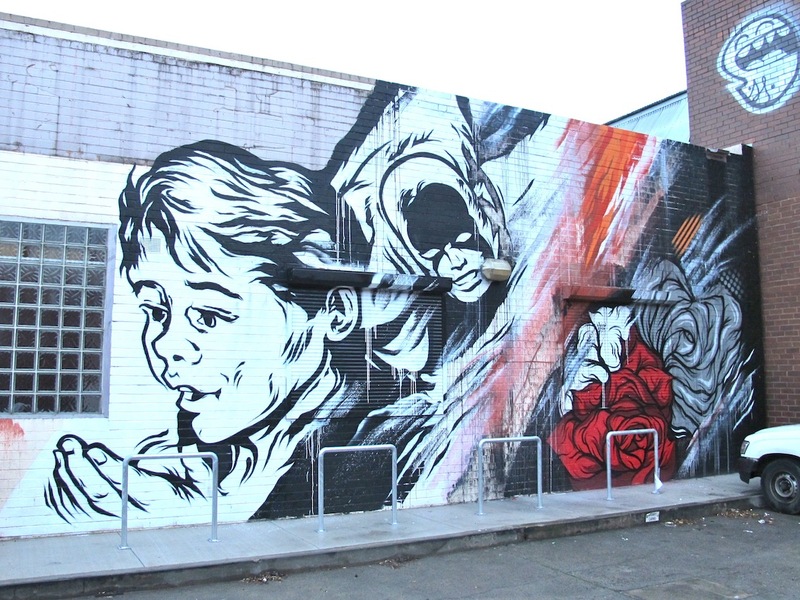 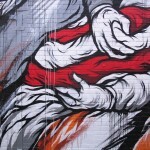 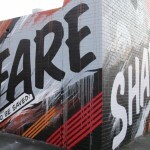 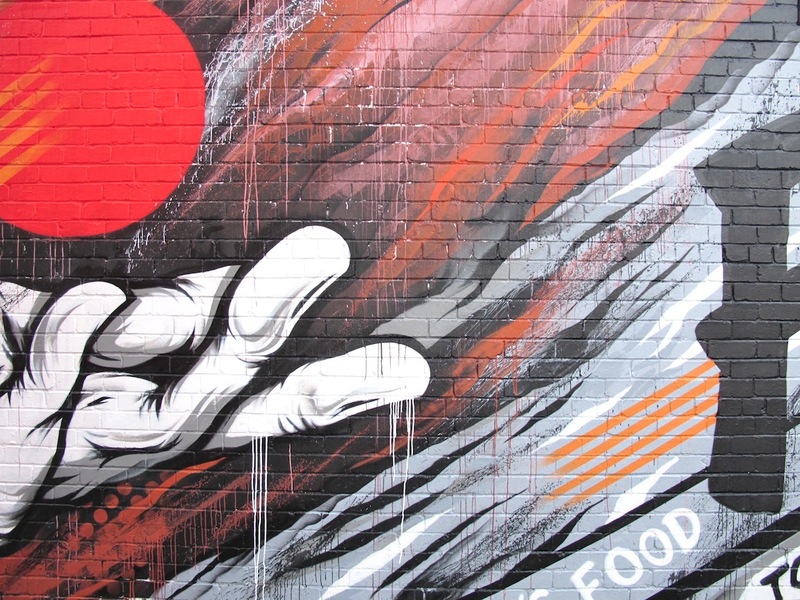 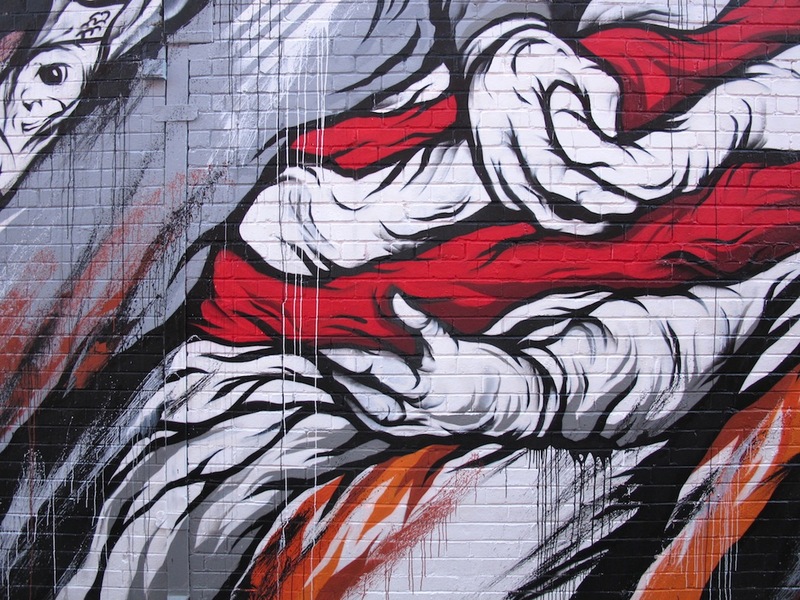 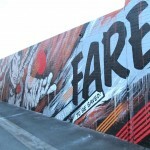 Meggs Paints FareShare from Good Hood on Vimeo.